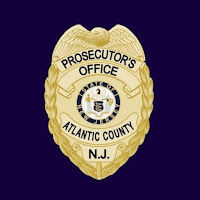 The AtlantiCare Foundation contributed $10,000 towards Prosecutor Damon G. Tyner’s directive for every patrol officer to be equipped with the lifesaving drug Naloxone. The funding will be used to cover the cost of replenishing the drug when it is depleted. “We are grateful to AtlantiCare for their contribution to this very necessary initiative to save the lives of those who experience opiate overdose. 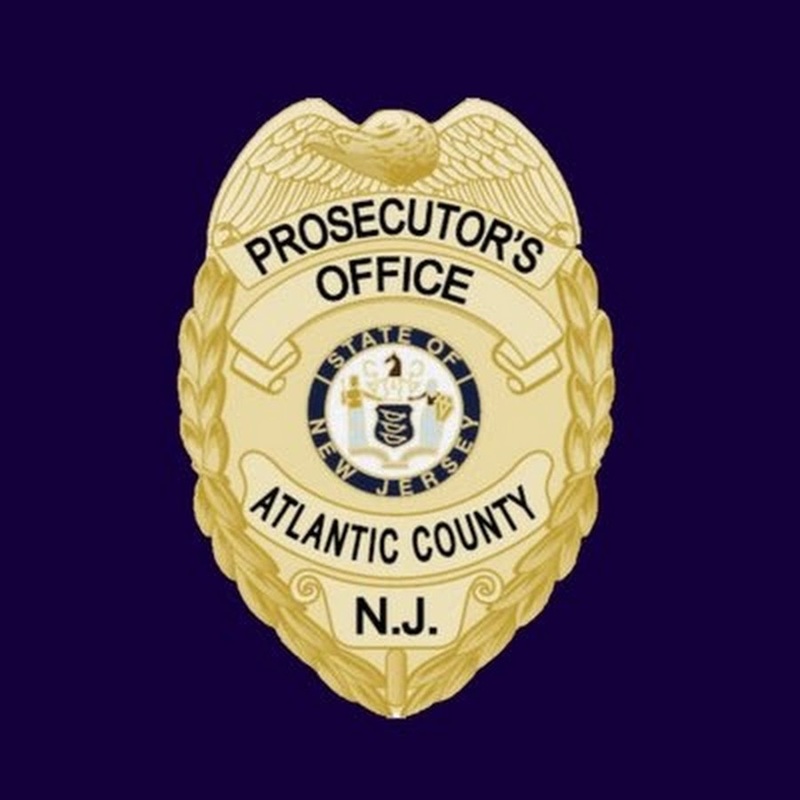 By working with AtlantiCare, our police officers will be equipped with this opiate antidote and have the ability to save lives in Atlantic County,” Prosecutor Tyner said.